The plains are recognised as part of the Ramsar ecological character description of the forest. Reduction in the area of Moira grass plains has been one of the most significant long-term ecological changes within the forest. 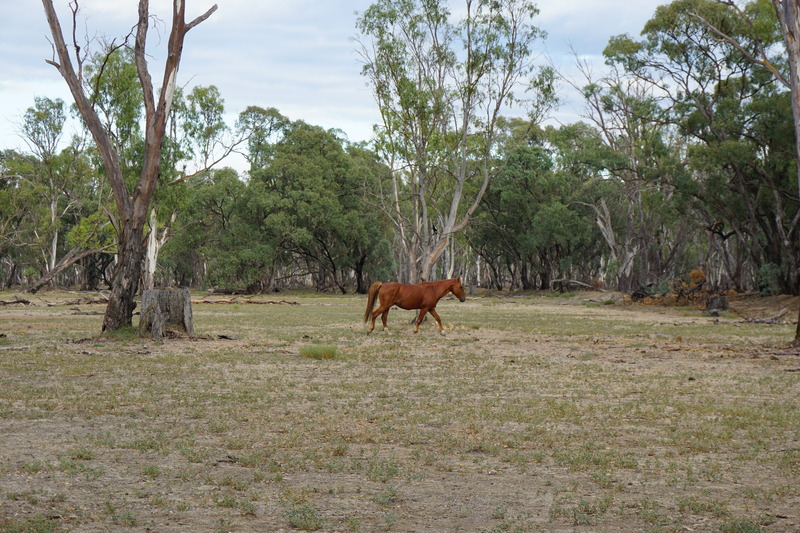 The causes of decline are uncertain and could include flood duration, timing and depth required to promote Moira grass, grazing, fire regime and the viability of Moira grass seedbank to cite a few. The documented rate of decline suggests that Moira grass may no longer dominate any area of open plains, which threatens to impact the forest’s Ramsar listing. A key management objective is to restore the extent of Moira grass plains to the area present at the time of the Ramsar listing (1500ha). Moira grass plain is a key characteristic of the Ramsar listing (1982). Environmental water managers at Barmah Forest actively manage for Moira grass, attempting to support a regime of winter/spring inundation and a summer/autumn drying phase to promote Moira grass growth. 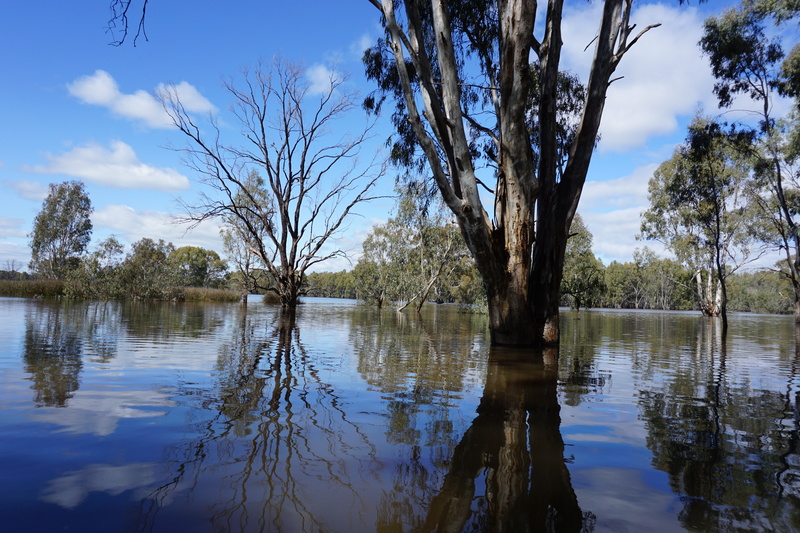 Although a basic model of the water regime for floodplain grassy wetlands is known, there remains uncertainty about how environmental watering influences Moira grass growth at Barmah forest. 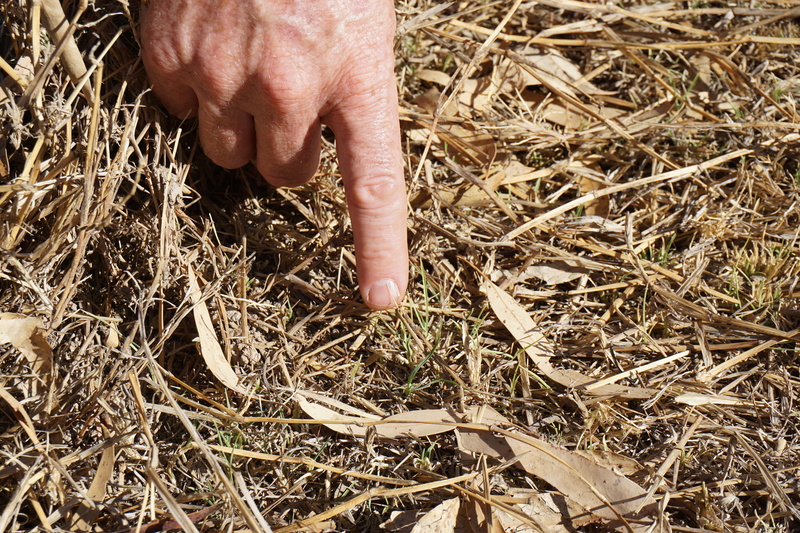 Water managers conduct intervention monitoring to help determine the impact of management actions on Moira grass, however they must do this with a limited budget: spending resources investigating a specific hypothesis means diverting resources from investigating other uncertainties. It is necessary to prioritise monitoring to reduce the uncertainties that will have the largest impact on management outcomes. 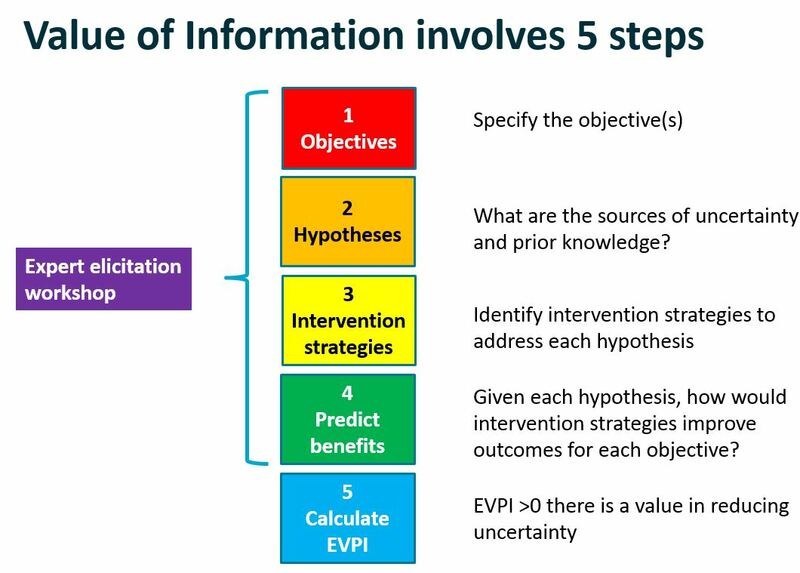 The 5 steps of a Value of Information process. Moira grass plain requires a flood phase and a dry phase. Pictured Moira Grass during the dry season (2016). Our project identified four measurable management objectives necessary for restoring Moira grass: increasing the area of Moira grass plains, increasing the annual frequency of flowering years, increasing the average percentage cover of Moira grass, and ensuring an adequate thatch depth during the dry phase of the flood cycle. A panel of Moira grass experts identified a priority set of hypotheses about the factors limiting Moira grass recovery. For each hypothesis, experts estimated the likelihood that the hypothesis was the limiting factor and articulated management and monitoring strategies to address the threat posed by each hypothesis. Experts were then taken through a formal elicitation process in which they were asked to assess the expected benefit (relative to each management objective) of implementing a strategy assuming that each hypothesis was limiting the objective. The resulting benefit estimates were used to compute the management strategy with the highest immediate expected value, as well as the expected value of gaining new information before acting. The relative contribution of each hypothesis to the total uncertainty was also evaluated. Although no strategy is likely to return the extent of Moira grass plains in Barmah forest to their 1982 listing extent over the next 10 years, our results suggest that experts believe that there are good opportunities to increase the extent of Moira grass plains at Barmah forest. Strategies targeting grazing (61% increase in total extent; 46% increase in Moira grass cover; 42% increase in thatch depth) and flood duration and depth (44% increase in number of flowering years) were likely to be most effective for achieving all four management objectives. Moira grass plains provide crucial habitat and food for a range of fauna (birds, fish, insects) and key ecosystem functions (nutrient cycling and primary productivity). Monitoring and targeted experimentation have the potential to reduce uncertainty about the factors limiting Moira grass recovery and therefore lead to more effective management. Results suggested that removing all sources of uncertainty and managing the system accordingly could lead to an additional 29ha of Moira grass, a 2% increase in cover, an additional 0.9 flowering years per decade, and a 4.6cm increase in thatch depth compared to managing under existing uncertainty. These results indicate the potential gains of monitoring to reduce uncertainty. These results can be used by decision makers to consider the expected gains from monitoring against the anticipated cost of the proposed monitoring program. Our approach suggests management activities that can aid the recovery of Moira grass and demonstrates the use of Value of Information (VOI) as a way to set management priorities and evaluate monitoring decisions. ← The Conservation Decisions team selected for ON Prime!